Thank you for visiting the Henry County Baptist Association website! 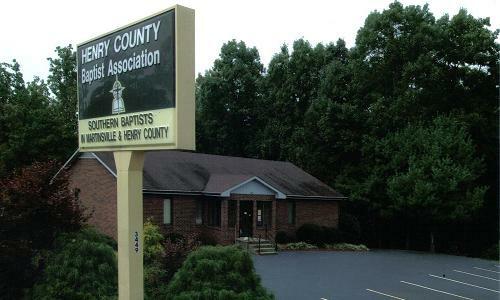 The Henry County Baptist Association (HCBA) is a group of 31 churches in the Martinsville and Henry County area of Virginia who cooperate in missions and ministries in order to carry out the Great Commission of making disciples for Christ. If you are looking for a place to worship or a church home, we are sure any of our member churches will give you a warm and friendly welcome. You may contact any of the member churches by clicking on the Church Directory link. The Association Office is also available to assist you in locating a church.